The Swedish Biobanks in Medical Care Act (SFS 2002:297) allows human biological specimens that have been collected and/or stored for healthcare purposes to be used in research and clinical trials if the patient/donor has given consent. 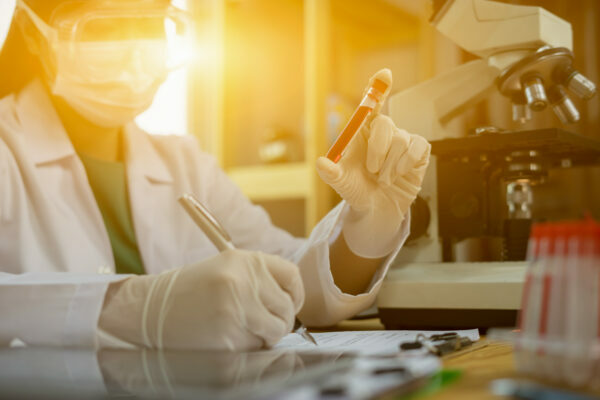 To start a sample collection or gain access to existing biobank samples, an agreement with a biobank and an approval by the Swedish Ethical Review Authority is required. Clinical trials for medical products must also be approved by the >> Swedish Medical Products Agency .